What makes you want to change the channel more? 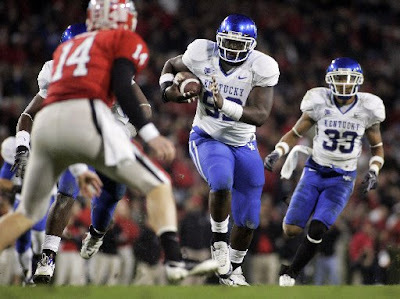 This guy's peformance against Kentucky (and Florida, and Tennessee, and Oklahoma State and...)? This guy's AMA performance last night?